AppsPlus is a database developer in business for over 14 years producing desktop and web applications that is known for using leading edge technology to get the job done for their clients. 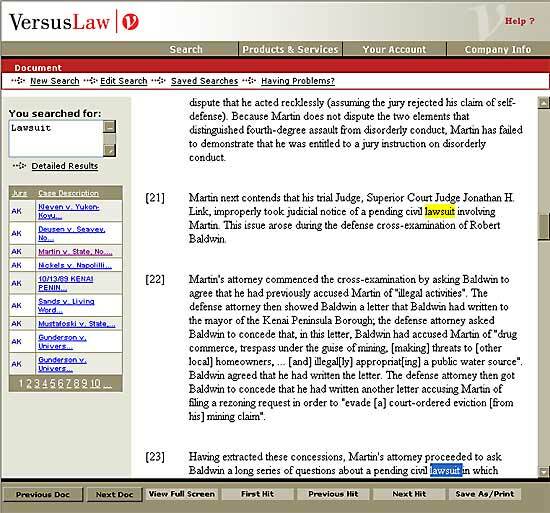 VersusLaw, Inc. is a leading provider in the electronic distribution of legal research materials over the Internet since 1986. 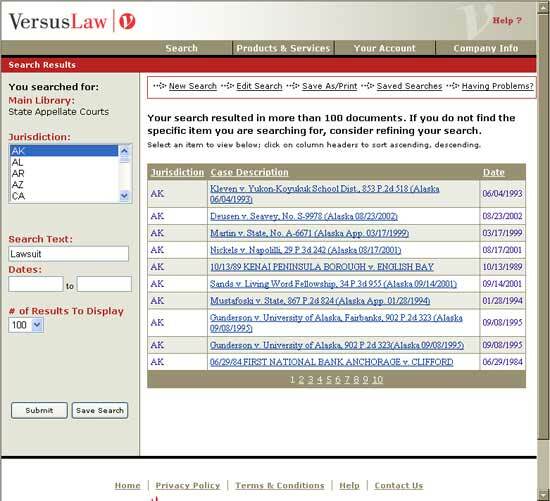 These two companies, together with dtSearch and Microsoft’s ASP.NET, put their know-how together to release a completely new leading edge legal research web application. This totally data driven web solution dynamically assigns indexes to the jurisdiction selected and also allows specific date field searching and the selection of a specified number of returned results. Integrating ASP.NET and ADO.NET with the dtSearch search engine, a smooth web interface was created that is both efficient and user-friendly. F. Scott Barker, President of AppsPlus and lead developer, was asked what was the hardest part of creating the system. "The hardest part was actually the cross-browser issues. dtSearch worked flawlessly with ASP.NET once we figured out the syntax for having them work together." Using classes wrapped around the search engine and using dtSearch between web pages worked seamlessly. 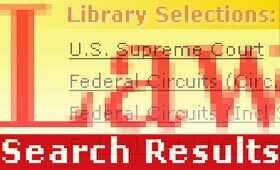 Mr. Barker goes on to say "With a couple lines of code we had all the search engine properties and methods available, along with the current search query, including the results table, as displayed in the data grid on the page here." Once displayed in the list, users can make a selection and see their document displayed either in split screen or full screen. For more information on AppsPlus and their custom database solutions, please call 206-369-7309 or email Mr. Barker at FSBarker@AppsPlus.com. You can also visit AppsPlus on the Web at www.AppsPlus.com. 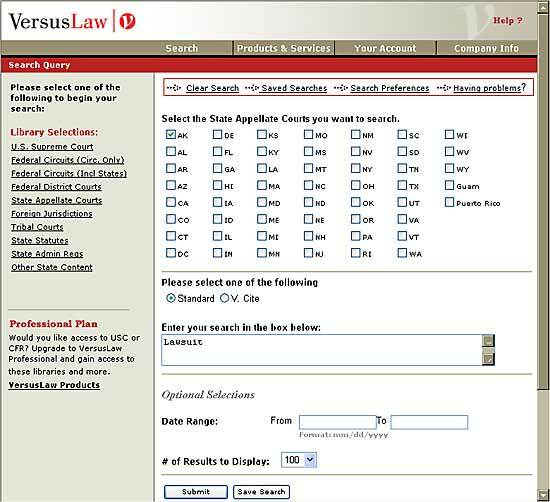 For information about VersusLaw, Inc., and their services, check out their website at www.versuslaw.com, and give the search website a try! You can also reach them at (425) 250-0142.